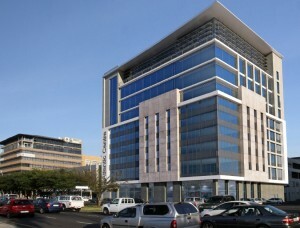 Just the 4th Floor still available!!! 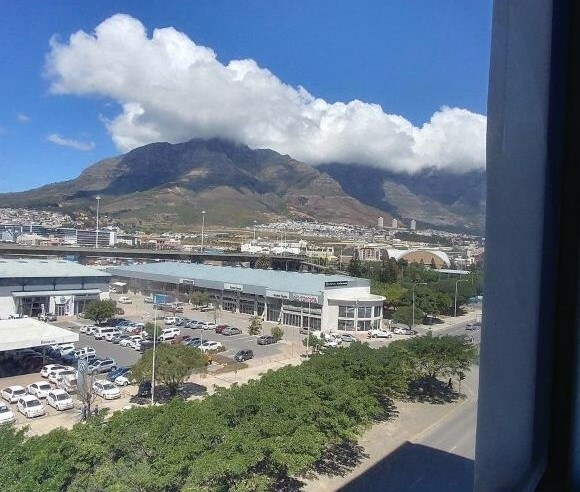 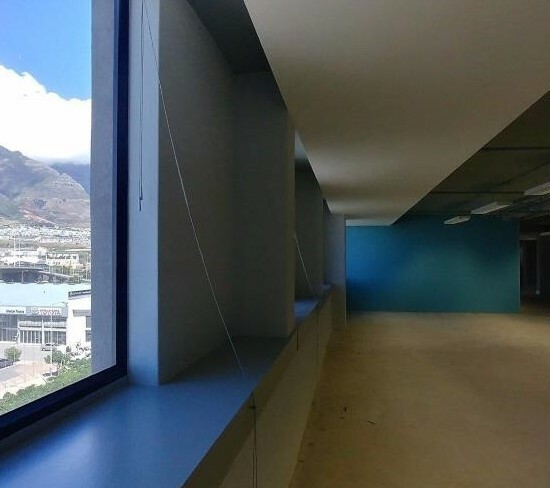 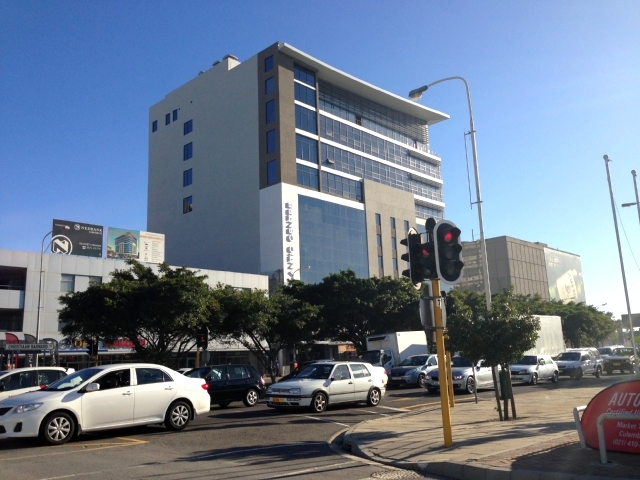 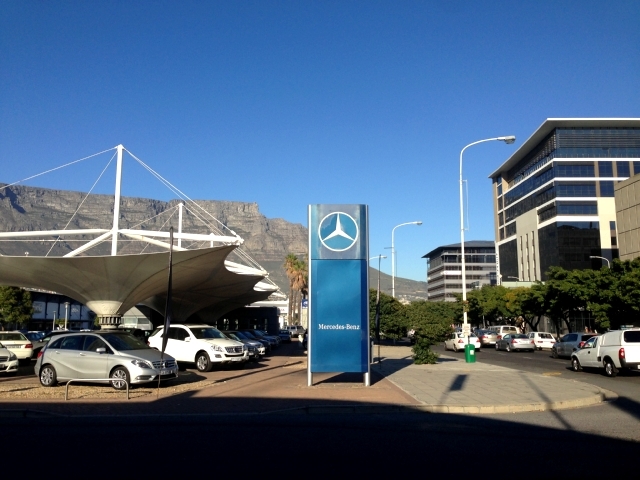 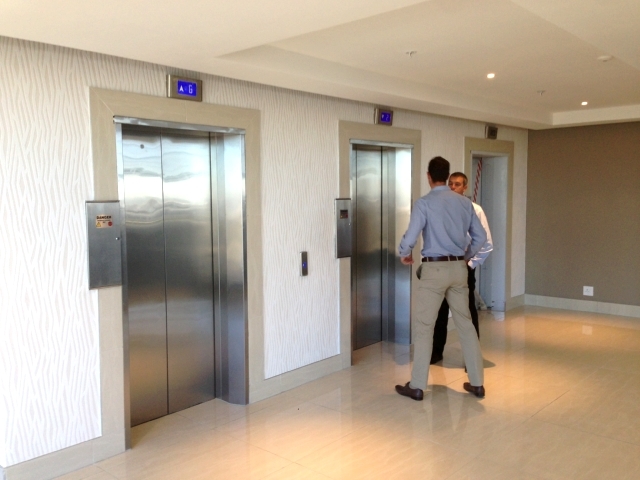 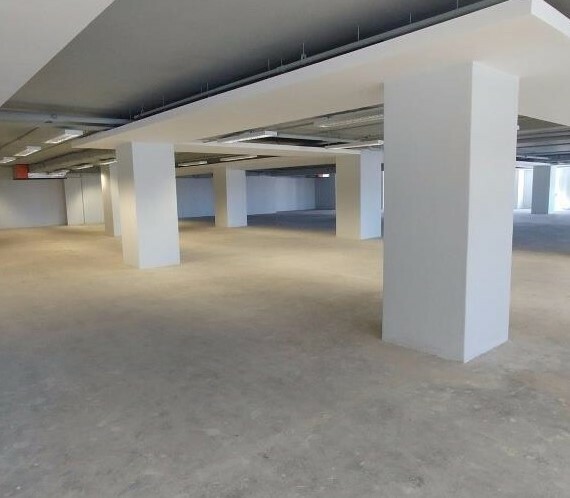 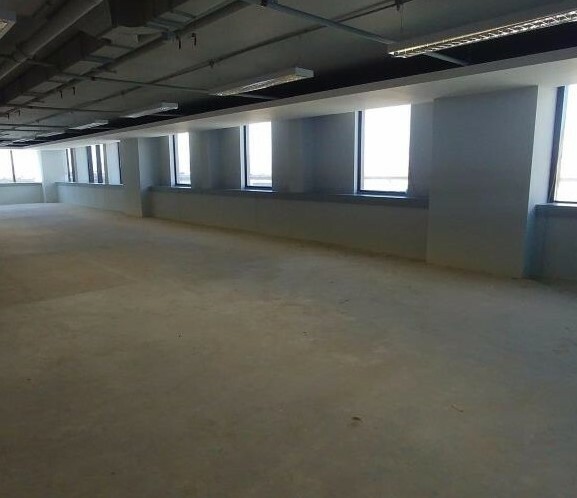 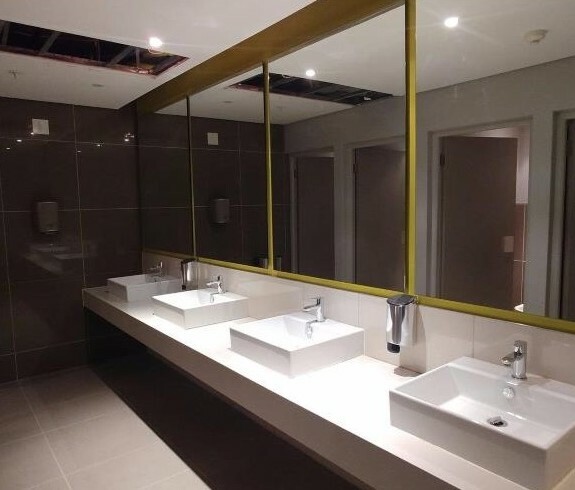 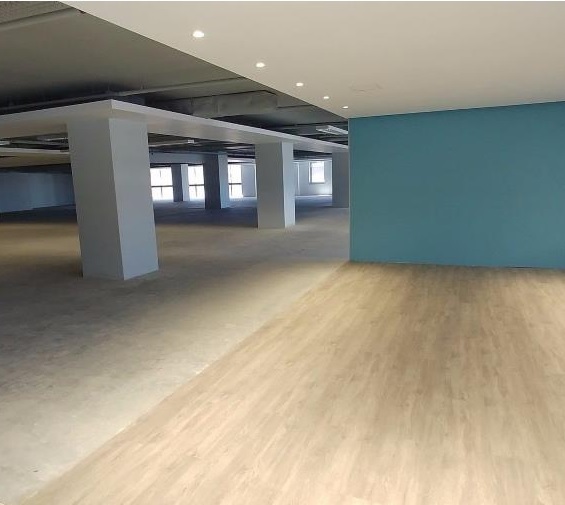 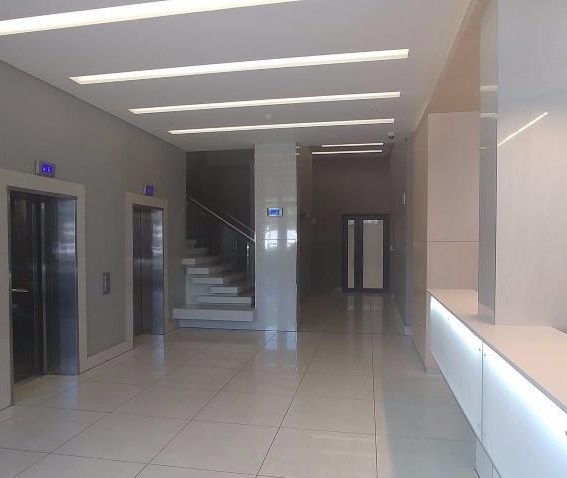 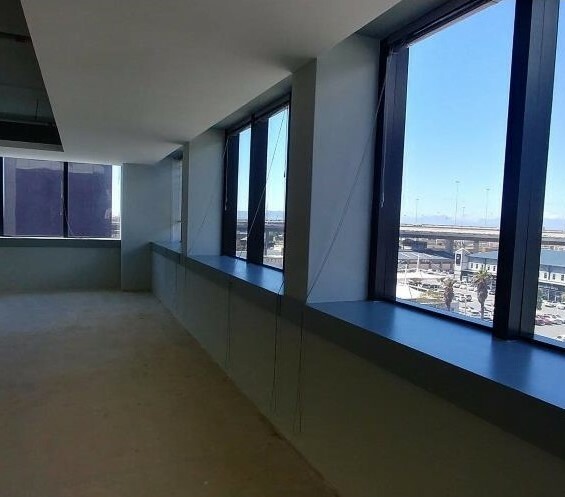 Superb offices to let in Cape Town’s foreshore with glass facade and ample parking just off N2 and N1 highways. 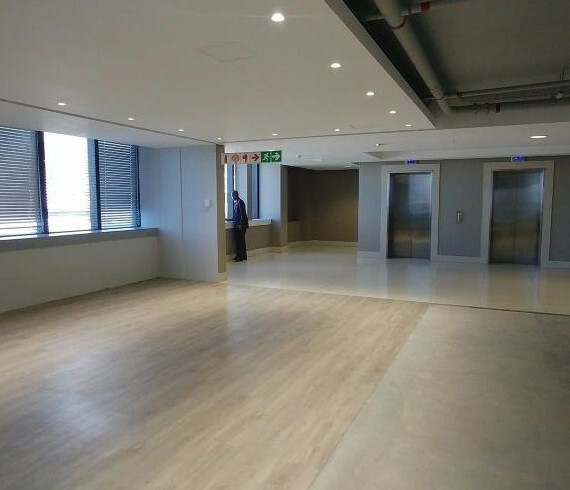 Tenant allowance: R800 000.00 ex Vat for final fix AC, floor covering, partitioning, ceilings, electrical reticulation etc. 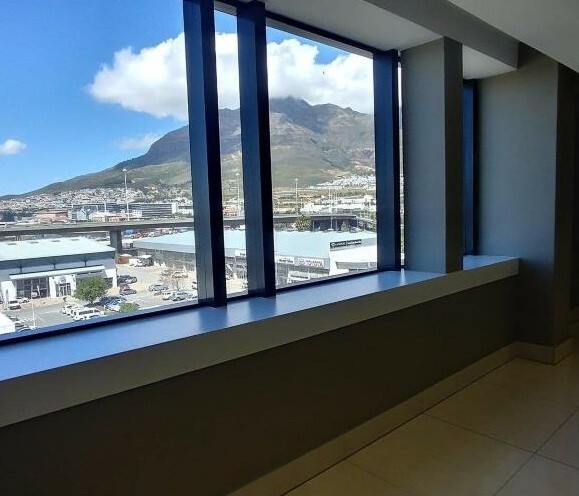 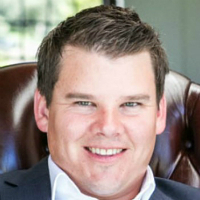 Call us as soon as possible for viewings.